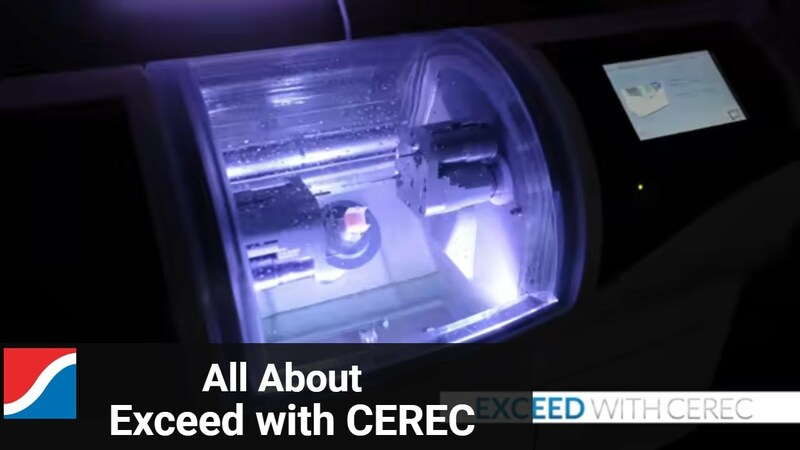 Exceed with CEREC | Personalized hands-on experience with the CEREC CAD/CAM SYSTEM! This exclusive event, hosted by Henry Schein Dental is designed to demonstrate the different clinical applications of the CEREC system and how best to integrate the system into your practice. You will have the opportunity to image, design, and mill a number of restorations while receiving hands-on experience with polishing, staining and glazing different materials. Hotel accommodations for Thursday and Friday night are included with the event! Each event will have a host hotel set-up along with transportation between the host hotel and the training center. If you wish to have a guest attend with you for the dinner on Friday night, please let your Henry Schein representative know – they can inform you of the fee associated.